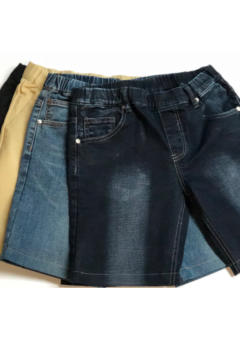 Tags: NBZ Brand No Button Jeans and Pants, Men's Elastic Waist Pants and Jeans Without Buttons. SKU: 52126. 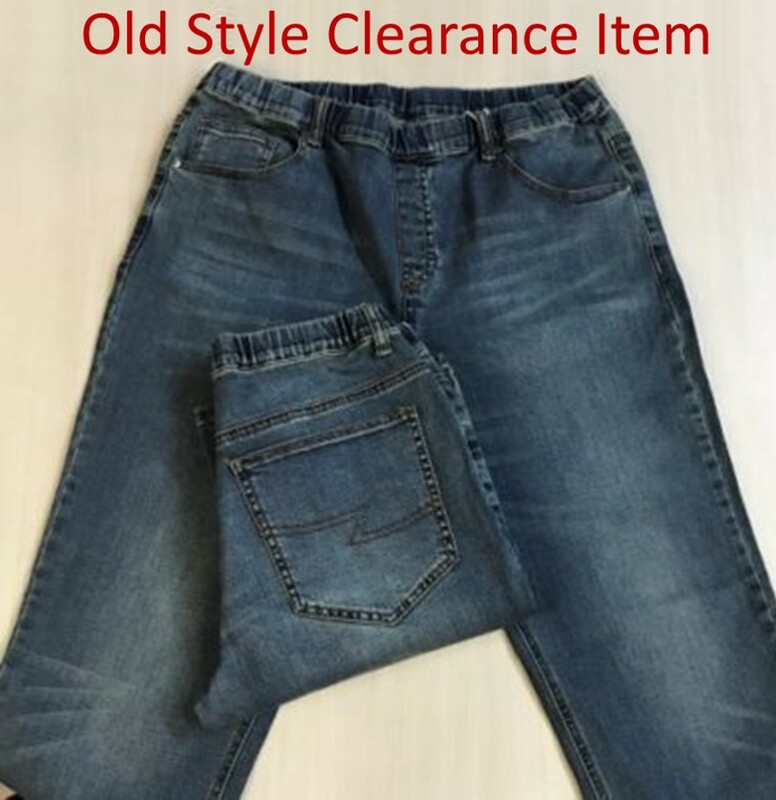 Categories: NBZ Brand No Button Jeans and Pants, Men's Elastic Waist Pants and Jeans Without Buttons. 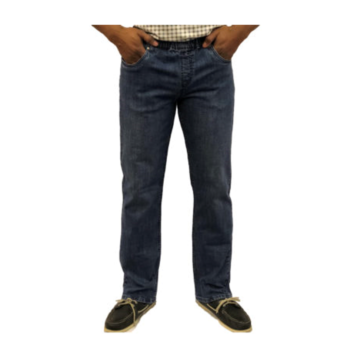 NBZ Brand Men’s Elastic Waist Jeans for sale are the best fitting men’s jeans without buttons. 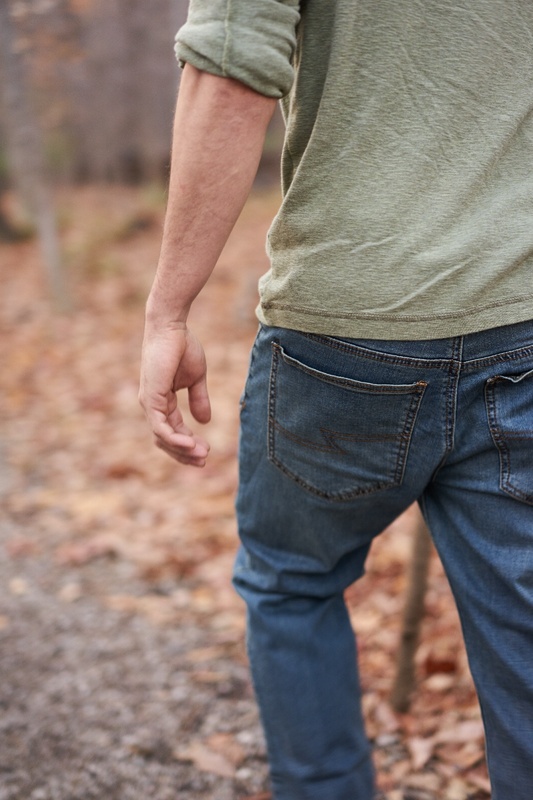 With their flexibility and durability, they can be the perfect pair of mens work jeans, but their style makes them a fashionable choice for any social setting. 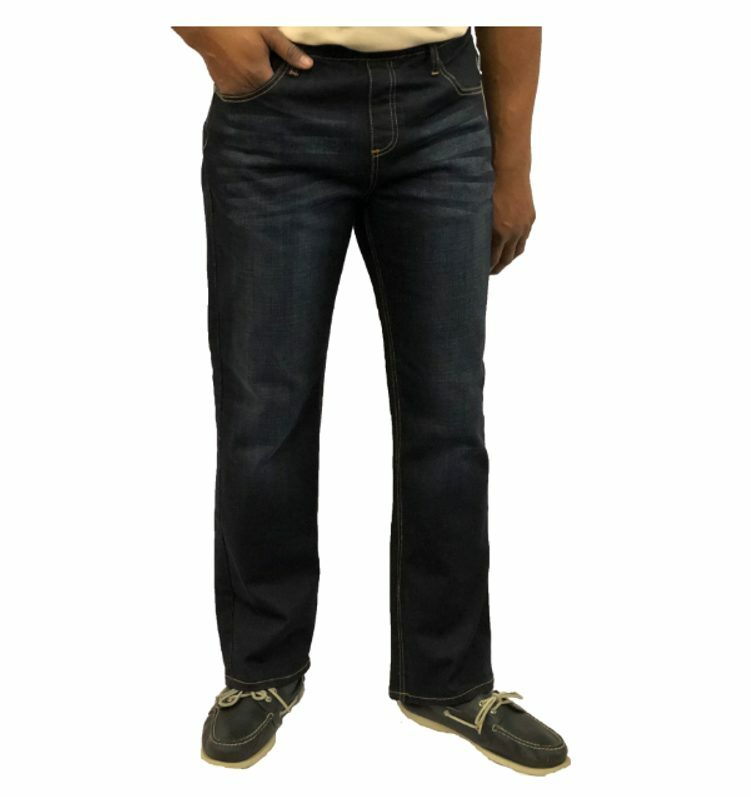 NBZ Brand’s easy pull-on jeans have a full elastic waistband, have no buttons, zipper or tags. They also have a mock fly, full elastic waistband and the fabrics are soft and stretchy. 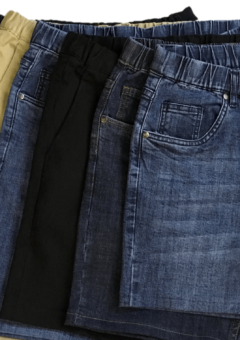 These are the most comfortable elastic waist jeans you will own. At the same time, they help make dressing easier. 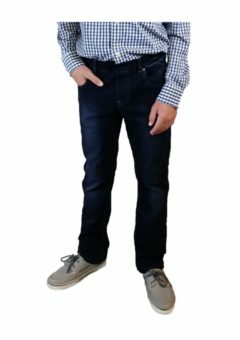 These easy pull-on jeans without buttons can also be a great Mens adaptive clothing resource that aid independent dressing. 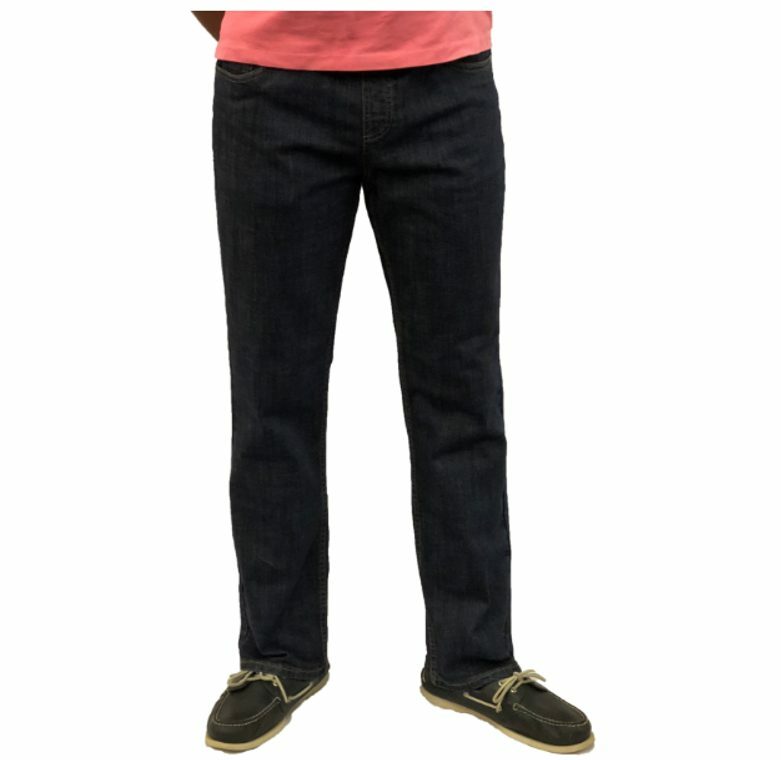 NBZ’s Men’s Elastic Waist Jeans will be the most comfortable pair of jeans you will own. I love the color of the jeans. They are great looking and comfortable. Every pair fits perfectly. Incredible pants. Top quality. Perfect fit. Great customer service. 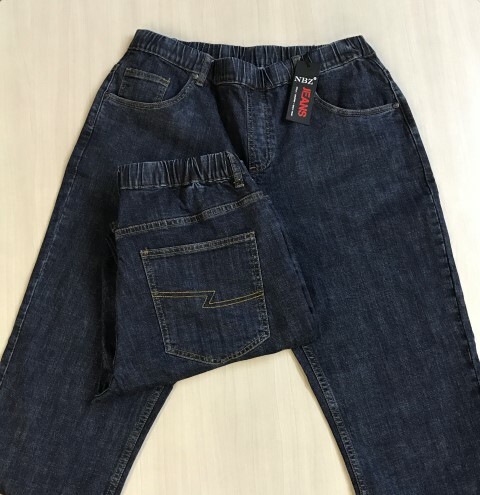 Really impressed with the jeans! 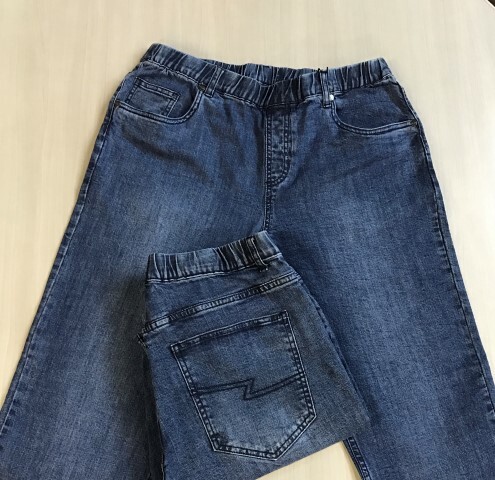 Very comfortable, fit great, look great, excellent quality. Great customer service too, thank you. Excellent product. So happy I found you, he’s wearing a pair now. Very classy. I’ll be back for more! Great pair of jeans!! Wonderful fit and superb service. Fantastic!!! The jeans and dress pants have been excellent! I wear them both for casual and business events. I came in for a fitting and Karen and Billee treated me wonderfully. I have recommended them to many friends. NBZ is an awesome company. 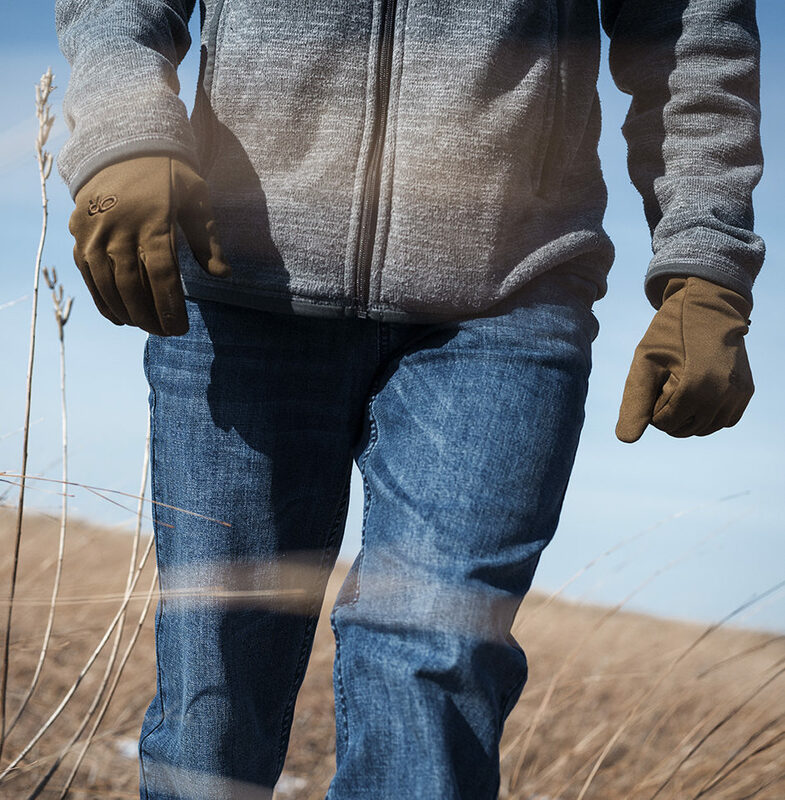 Those with dressing challenges often get stuck with awkward, uncomfortable clothing. NBZ pants have been a blessing for my 83 year old dad who still likes to dress nice but has difficulty with fine motor skills. And their customer service is second to none. Special thank you to Billee for her outstanding help. She will work with you until you find the perfect fit!! 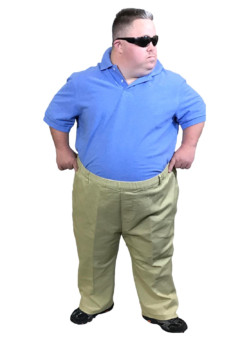 Finally some pants that fit and are easy to pull on and off for my brother. Karen and her associate Billie were helpful and understanding. It probably took me 3 months to measure and the get the darn pants tried on because my life was very busy. But Karen followed up with me and even offered to FaceTime for the fitting. Wonderful people, customer service, and clothes! 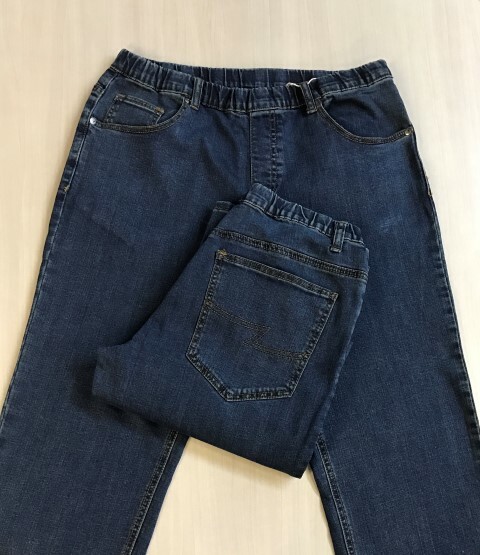 These jeans are by far the best option I have came across and they do everything Karen’s vision sees. It’s the first time since my accident 4.5 years ago which left me a C5/6/7 quadriplegic in a wheelchair, that I can actually wear a jean and not a sweat pant out in public and retain some independence with confidence! I have no hand dexterity to manage buttons and zippers so these jeans work good for me. 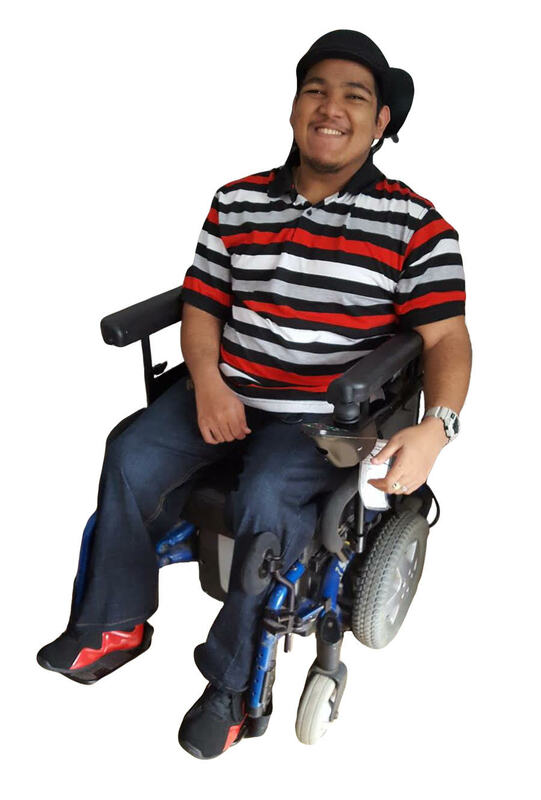 Previous to me becoming paralyzed, I wore jeans everyday so now I can have my normal look back. 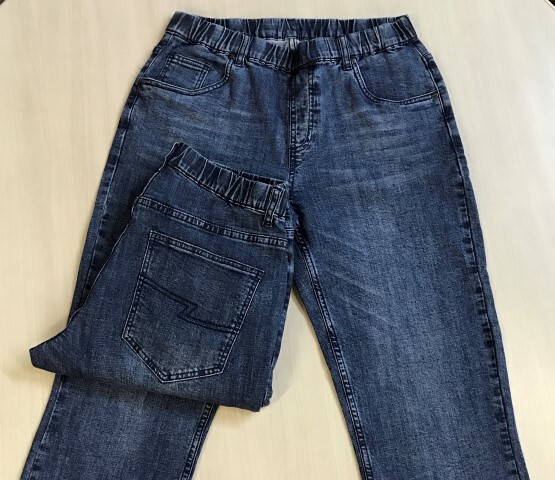 The look and quality of these jeans are excellent. Thank you Karen for your vision and what you do for people like me and so many others who may be considered less fortunate than the average person. 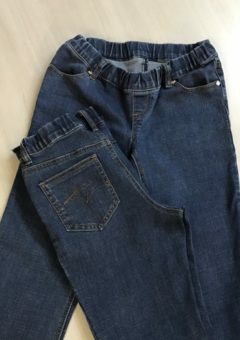 I just received my denim elastic [waist] jeans. In short, they are beyond fantastic. 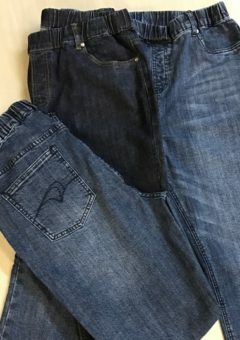 As a person with MS, I have limited tactile sensation, so you can imagine the difficulty I have with traditional pants. 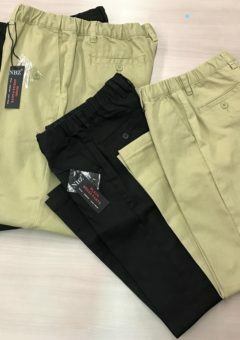 I’ve been wearing jogging pants, medical worker pants, etc., but the quality and fit have been pretty bad. Plus, my wife thinks I look like an old man in those baggy pants. 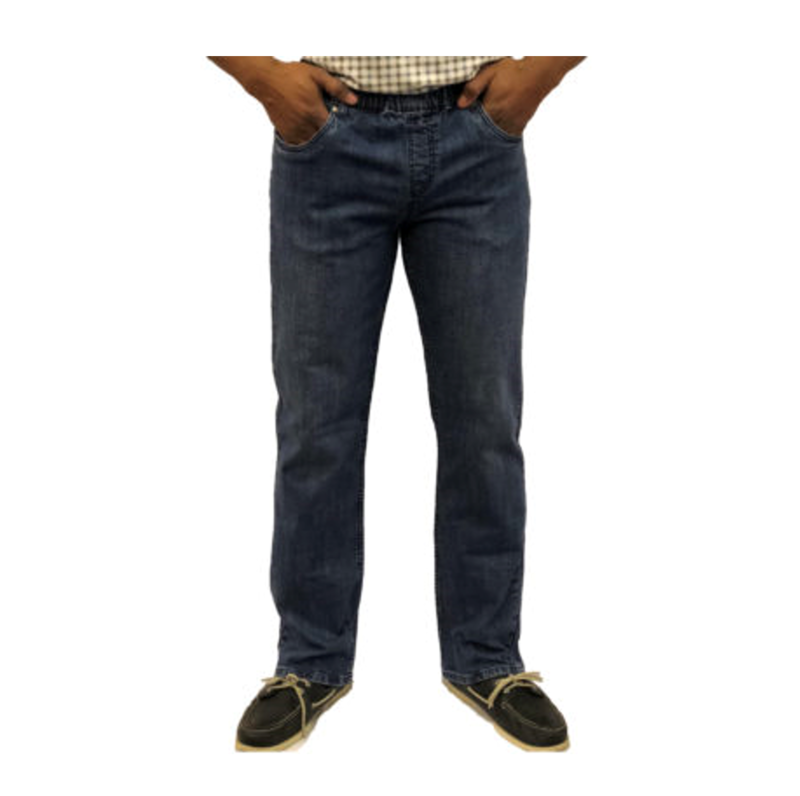 Already ordered my second pair of jeans, and will be ordering the khakis too. Kudos to NBZ for their excellent apparel!